SILENT SIREN released their 5th album GIRLS POWER at the end of 2017, and they wrapped up their 2018 “Girls will be Bears” tour last month, their biggest to date which began in March this year and took them to play 32 concerts across Japan. The band have announced that their tour finale which was held at Toyosu PIT on July 14 will be getting a DVD and Blu-ray release on October 17. This is the band’s first DVD & Blu-ray release of a concert in a club since March 2014 when they released the footage of their show at Zepp DiverCity. The new release will also feature rehearsal and behind-the-scenes footage. The DVD and Blu-ray’s first press limited editions and fan club editions will include stickers. They will also include a CD of the entire concert. The deadline for pre-ordering the fan club edition is Tuesday September 11 at 23:59. 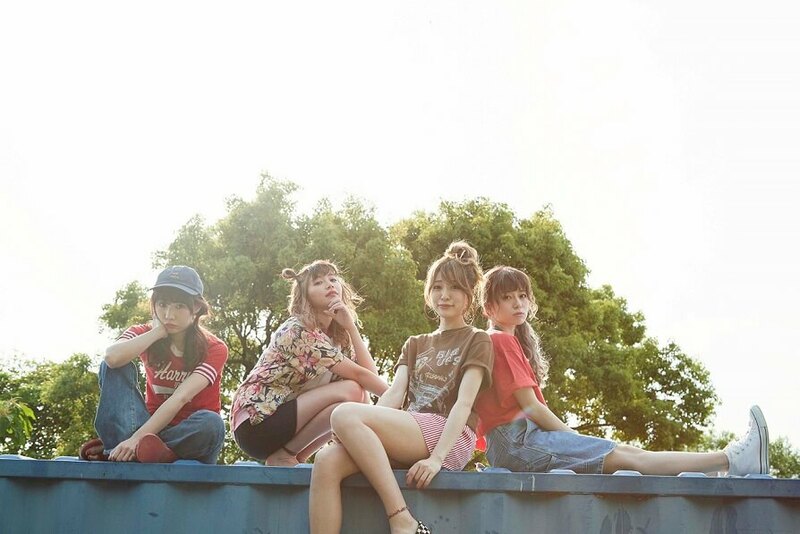 Despite having just concluded their solo tour and having played numerous festivals, SILENT SIREN’s summer sprint has only just started. They will head on a three-date special summer tour from August 25 in Tokyo, Nagoya and Osaka. Each date is split into a day set and evening set. Additionally, fans who pre-order the band’s new DVD and Blu-ray at the venues of any of these three concerts will receive a large photo card of the shows taken and printed on the day. If you’ve yet to witness SILENT SIREN live then make sure to get your hands on a copy of the DVD/Blu-ray release. *Both DVD and Blu-ray include stickers.